We design & build intuitive, livable spaces. Avant-Garde Studio employs the best designers, artisans and finishers to elevate your space to the next level. 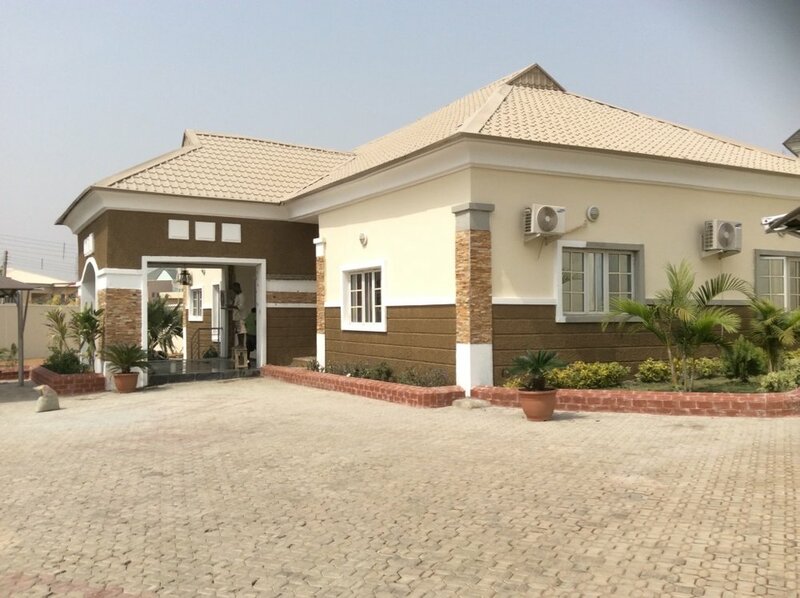 From Kaduna to Abuja, we've designed and built comfortable and livable homes for families of all shapes and sizes..
We have extensive experience designing boutique hotels, restaurants, offices and luxury apartments. If you need to enhance or change your existing structure to have an unforgettable experience, AVGStudio will deliver.